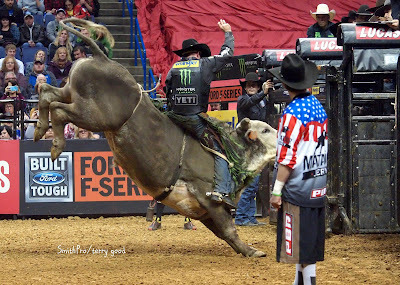 Bull fighting in America is a dangerous and risky job that has been going on for years. 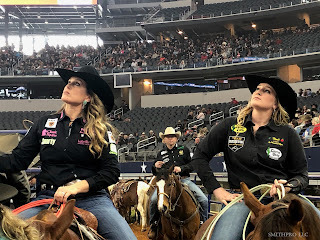 Its history is filled with brave people that have placed their lives on the line to protect cowboys who want to ride 2,000 lbs bulls. 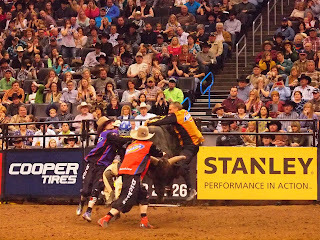 A bullfighter is a person (female or male) that is in charge of protecting a bull rider while riding a 2000 lb bull. 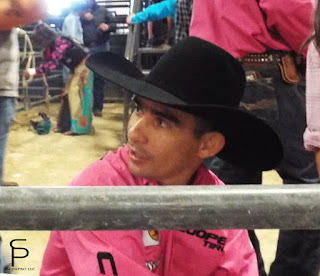 Even though the word fighting is included in the name, the bullfighter does not fight the bull like the matadors in other countries, but is dedicated to the protection of the rider. cowboys to come and entertain the crowd. 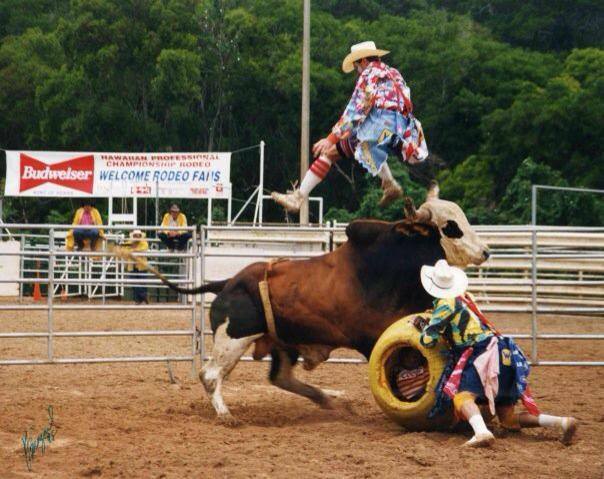 The rodeo clowns had many benefits, including giving distractions from the common mistakes in the event. Then, around the 1920's, the rodeo clowns were expected to be entertainers and keep the cowboys safe, due to the meaner Brahma Bulls that were being introduced to rodeo. A decade later the use of barrels, introduced by Jacob Fulkerson, for protection began to be used. Later, when the bulls become even ranker, it was decided to split being a rodeo clown and a bullfighter job apart, though some people did decide to do both jobs. 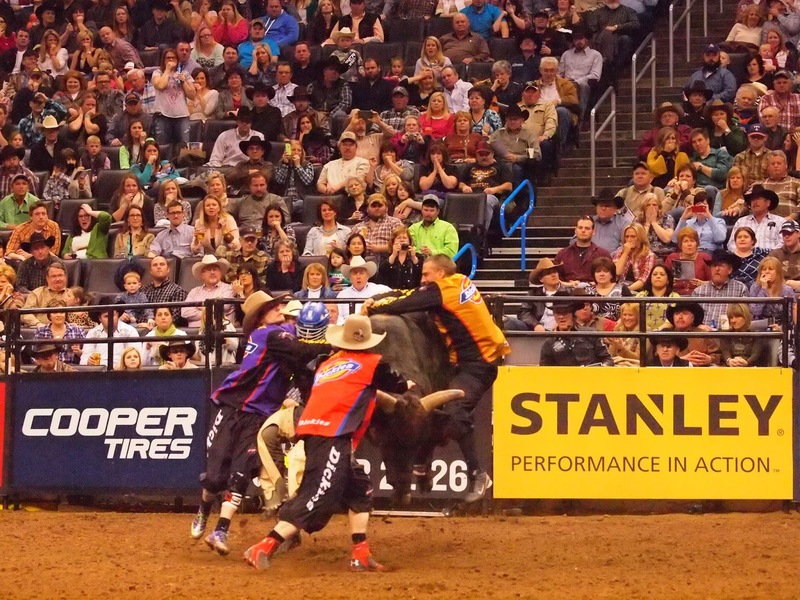 We asked some different bull fighters some questions about bull fighting. 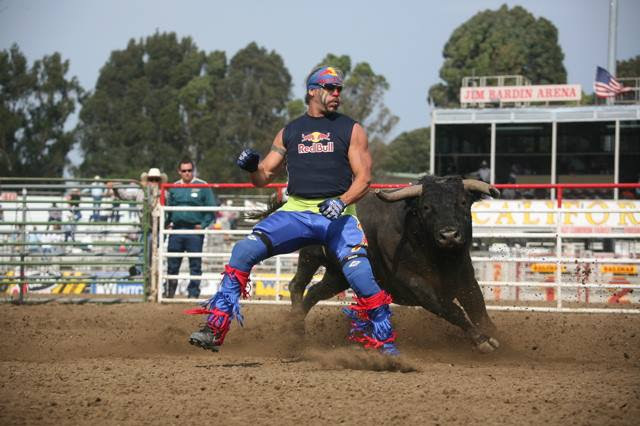 Here are the answers they gave us about bull fighters gear. 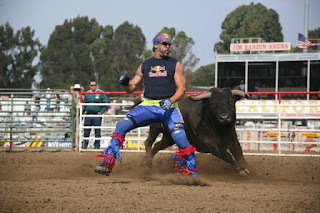 They baggy clothes are for making themselves seem bigger to help scar the bull and to protect them if the bull hooks them. We also got a few comments about being geared with “Quick wits”. And so many more...please feel free to comment to give more names. 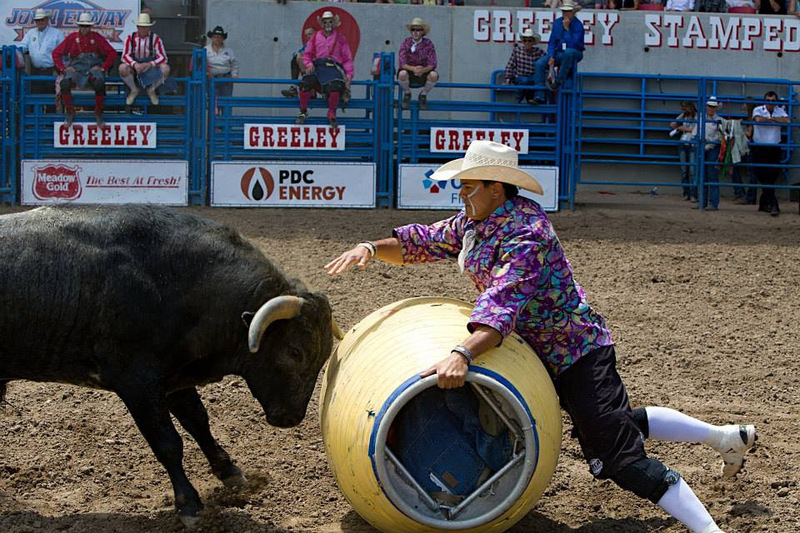 Bullfighters, rodeo clowns, and barrel man can be found in arenas across the country risking their lives day in and day out to protect athletes.